Okay, I promise I will be your BEST friend if you buy me a pair of these. 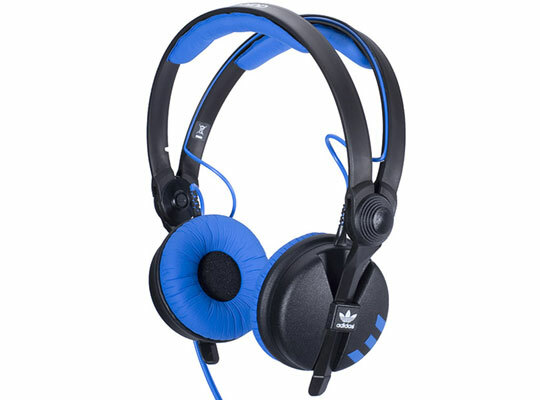 Possibly the coolest headphones I have ever seen, it's just a shame they're so overpriced! Is it Christmas yet?